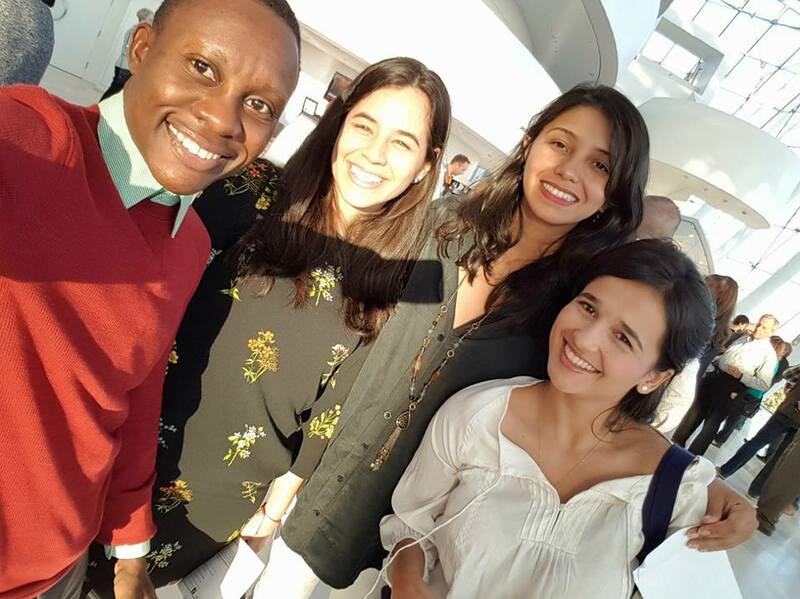 The Young Leaders of the Americas Initiative (YLAI) empowers entrepreneurs from Latin America and the Caribbean through fellowships at businesses and organizations across the United States. Open World has been forging lasting relationships between emerging and established leaders in the former Soviet Union and their American counterparts since 1999. 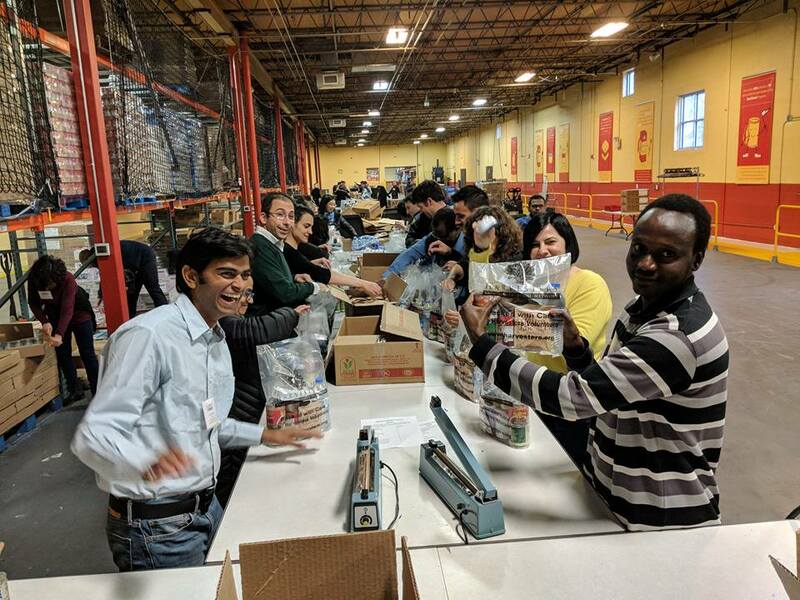 Since 1998, over 206 participants from Eurasian countries of the former Soviet Union have visited businesses in the Greater Kansas City area to learn about the ins-and-outs of the free market economy. From March 18-21, 2018, ninety Fulbright Scholars visited Kansas City for a Seminar on the theme of "Innovation and Entrepreneurship".